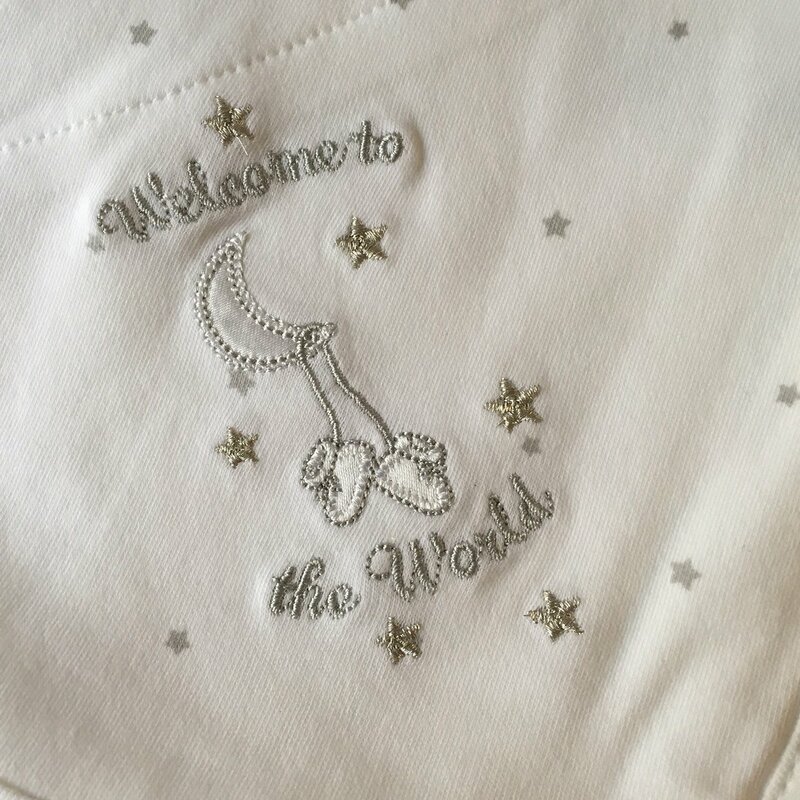 This Little Me "Welcome to the World" is a sweet blanket your little one will cherish for years. A lovely keepsake that's just perfect for a baby girl or baby boy and matches the "Welcome to the World" Bib and Burp Set. 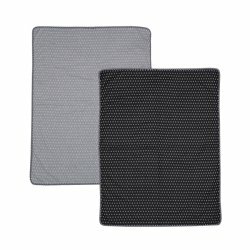 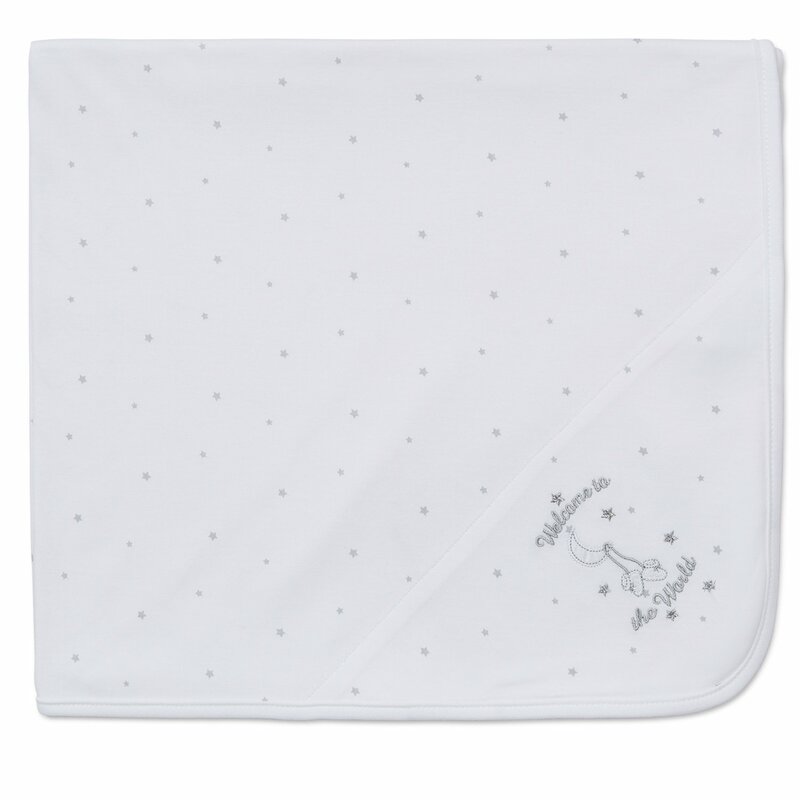 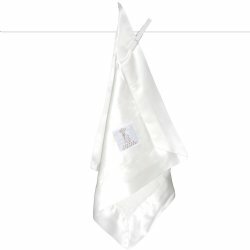 Blanket is 100% cotton and is perfect for swaddling in those beginning months when warmth and security is so important. 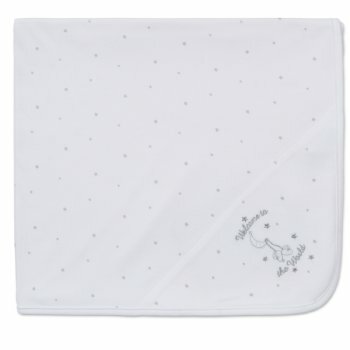 Consider the collection for a great Baby Shower gift any new mom will love for her new arrival.